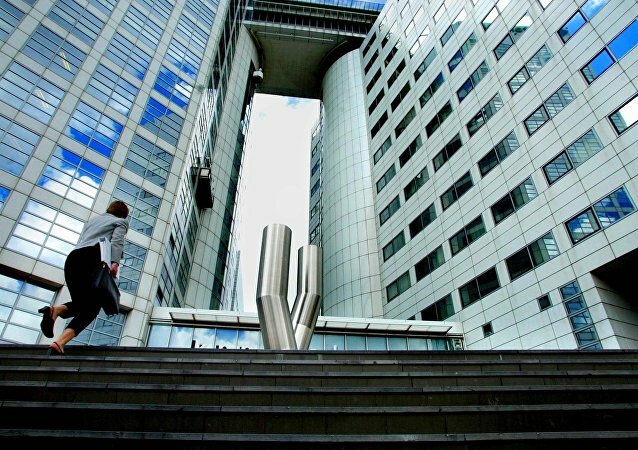 GENEVA (Sputnik) – Switzerland regrets the US move to impose visa restrictions on members of the Hague-based International Criminal Court (ICC), probing alleged US war crimes in Afghanistan, the Swiss Foreign Ministry said, adding that the court must not be subject to political sanctions. UNITED NATIONS (Sputnik) - Russian Ambassador to the United Nations Vassily Nebenzia told reporters on Tuesday that he regrets the fact his US counterpart Nikki Haley is resigning from her position at the world body. The Russian Embassy to the United States has said that it regrets the US State Department's decision to summon Dmitry Zhirnov, the embassy’s minister-counselor, over allegations of Moscow using social media to foment division in the United States. Brexit Secretary David Davis has resigned amid disagreements with May's plans for future customs arrangements with the European Union. UK Prime Minister Theresa May has expressed regret over the decision of Brexit Secretary David Davis to resign. UK Foreign Secretary Boris Johnson and EU foreign policy chief Federica Mogherini expressed their regrets over the US decision to pull out of the UN Human Rights Council. Former US Vice President Joe Biden said he regrets saying he would “beat the hell” out of US President Donald Trump if the two had been in high school together and Biden had heard some of the president’s more offensive remarks about women. 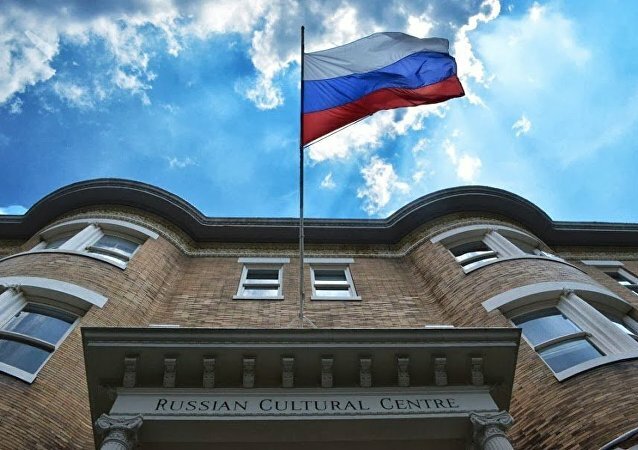 WASHINGTON (Sputnik) - The US government’s decision to expel Russian diplomats over the Skripal case is highly regrettable, Russian Cultural Center Director Oleg Zhiganov, who is also being expelled, told Sputnik. 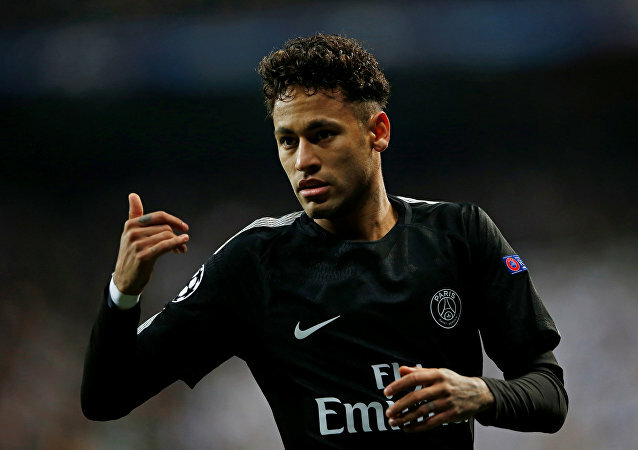 Sidelined by an injury, Paris Saint-Germain’s Brazilian striker Neymar regrets his team’s Champions’ League drubbing by Real Madrid. The social media giant has been facing significant criticism from its former senior executives, who keep attacking the network's effects on society. Palestinian Foreign Minister Riyad Maliki has said that President Mahmoud Abbas would not be meeting Pence on December 19, as expected, and there would be no communication between the US and Palestinian authorities. Britain is showing no signs of regret after voting to leave the European Union, according to a polling expert. 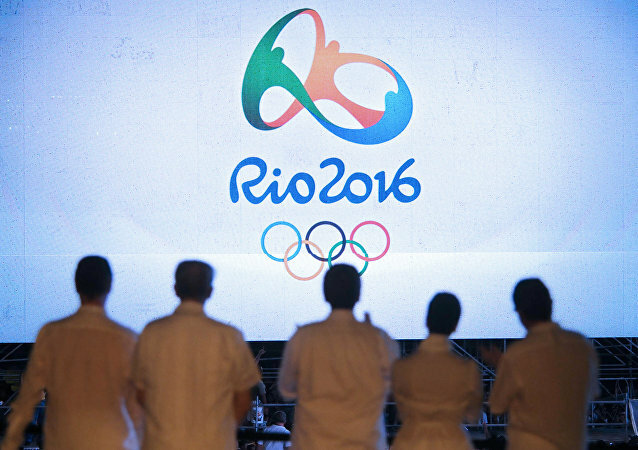 In an interview with Radio Sputnik, Antônio Carlos Gomes, director of the Brazilian Athletics Confederation, said he was disappointed by the IOC’s decision to ban Russian track and fielders from participating in the upcoming Olympics in Rio.